M S Dhoni Total collections including Tamil and Telugu version has gone past Rustom and Airlift to make it 2nd highest grosser of 2016 after Sultan. Hindi version alone will just finish below 200 Crores worldwide and will also finish below Rustom and Airlift in India. 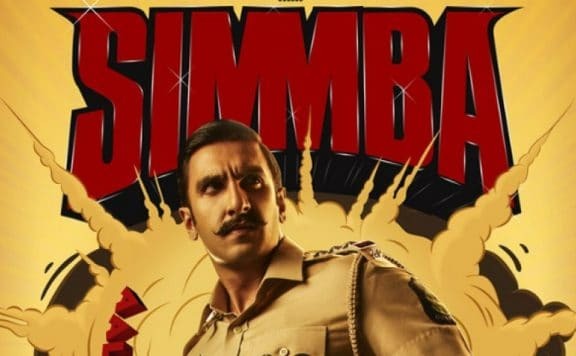 Due to Pre Diwali there is one of the most dull periods of year for box office. M S Dhoni is only the 27th hindi movie to cross worldwide 200 Crores. All the new hindi movies and even the last week releases movies collected less than 50 lakhs with only hollywood release inferno doing somewhat better. 2.) M S Dhoni is now 4th on Highest grossing movies of 2016 list after beating Housefull 3. In its Second week M S Dhoni got slight benefit of holidays and stayed at healthy levels. M S Dhoni is also tax free in Maharahtra and UP which is also helping the nett collections. However Week 1 to week 2 saw a drop of around 75% in box office collections. $4.3 Million or Rs 28.63 Crores. First Week Box Office Collections or M S Dhoni are 3rd Highest of 2016 after Sultan and Rustom. Opening Day Collections of M S Dhoni are 15th Highest on all-time top opening days of Bollywood as the opening day is just below Shahrukh Khan’s Dilwale. For a Non Holiday this is 6th Highest Opening day ever behind Dhoom 3, Bajrangi Bhaijaan , Pk , Kick and Dilwale. M.S. Dhoni: The Untold Story Total Budget is 104 Crores all inclusive. As per sources in producing studio Fox Star M S Dhoni was paid 45 Crores for the rights of his story, 5 Crore was paid to Dhoni’s Business Manager Arun Pandey. Satellite Rights for M S Dhoni has been sold to sister concern Star India for 38 Crores. As per producers they have also earned 15 Crores from Sponsorships and brands which endorse Dhoni .Music rights has given them 8 Crores while Overseas has given them 14 Crores leaving only 32 Crores to do proper recovery .All this data seems inflated and we are discounting it. M.S. 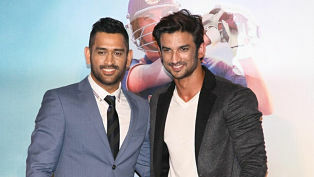 Dhoni: The Untold Story has opened in around 4200 screens in India and around 4500 screens worldwide this makes it one of the biggest ever release. Hindi Release is in 3800 screens only which is second widest release of the year after Sultan. MS Dhoni is also one of the widest release for a hindi dubbed movie in Telugu and Tamil.